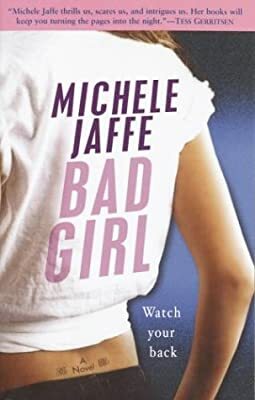 Author: Jaffe, Michele Set In . . . Description: She never meant for it to happen. . . .